With an accomplished career spanning four decades, during which he has garnered over 100 Gold and Platinum status records for a lengthy list of renowned recording artists with combined sales totalling over 125-million units worldwide, multiple Grammy® award-winning producer/engineer Val Garay is truly a music industry legend in his own right — one who surely needs little in the way of introduction to any audio aficionado who has laid ears on those truly ear-expanding productions, yet is worthy, without doubt, of one all the same. This talented and iconic individual can claim to have worked with anyone who’s anyone with a recording roster spanning Kim Carnes, Mr Big, Bonnie Raitt, Eric Burdon, Dolly Parton, Queensrÿche, Neil Diamond, Ringo Starr, Linda Rondstadt, Sarah Brightman, Kenny Rogers, Santana, and Joan Armatrading, to list but a few notable names from rock ’n’ roll’s historic hall of fame. For Garay helped to create and define the legendary ‘LA Sound’ that’s still reverberating around the world today, thanks in no small part to his proven production prowess — think memorable hits like the ‘We Are The World’ charity single from star-studded supergroup USA For Africa, Toto’s ‘Rosanna’, Don Henley’s ‘The Boys Of Summer’, and you’ll soon be on a roll. 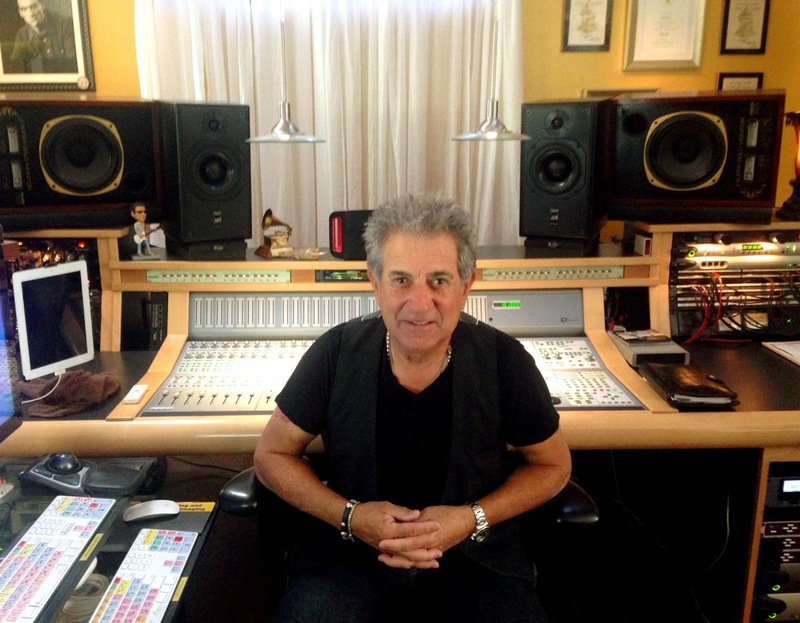 Starting out as a performer and songwriter, Garay soon stepped offstage and set the console controls for the heart of the charts when Dave Hassinger, owner/operator of the illustrious Sound Factory Studio in Hollywood, took him under his wing to teach the finer points of crafting carefully engineered productions. Within a year Garay had refined his own technique, perfecting a punchy bottom-end and guitar blend with a mixing approach that has distinguished his work ever since. Indeed, it was the 1981 release of Kim Carnes’ Mistaken Identity album that truly cemented Garay’s well-earned reputation as a well-oiled one-man hit-making machine. Its attendant stratospheric-selling single ‘Betty Davis Eyes’ went on to top the charts in no fewer than 31 countries earning Garay a Record Of The Year Grammy® in the process and coinciding with a move into his own state-of-the-art recording studio. The British-built SCM20PSL Pro compact, high-performance passive two-way studio monitors carry a RRP of £2,083.00 GBP (plus VAT) per pair, and are available worldwide from any authorised ATC stockist (including US distributor Transaudio Group for $3,490.00 USD per pair).